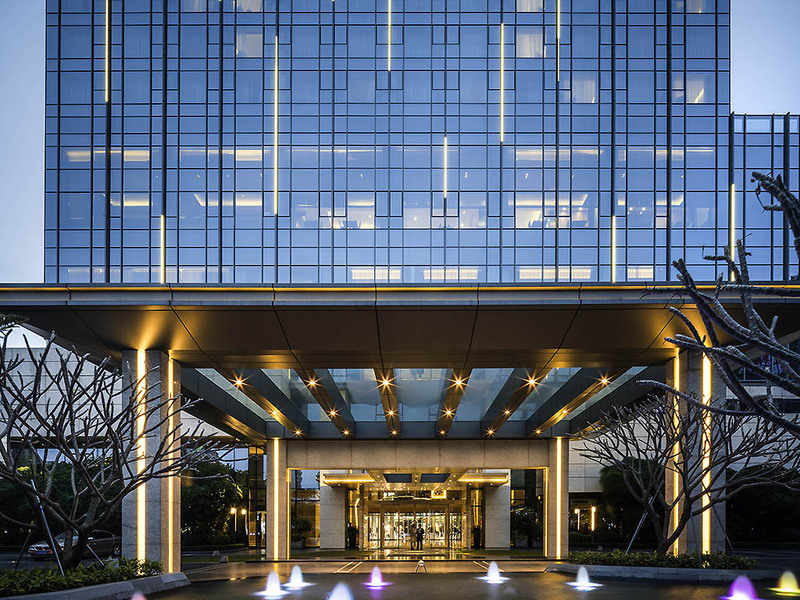 Pullman Zhuhai offers 266 modern rooms, bright, airy and fresh. Sleek, minimalistic contemporary styling is their hallmark. When you wake up in a Pullman hotel room, you feel crisp and refreshed.